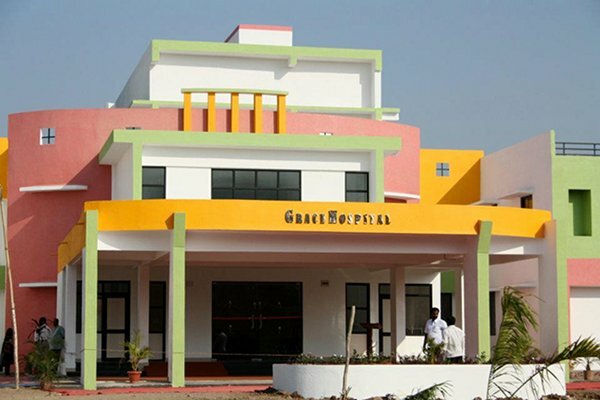 Owned and operated by NMM, Grace Hospital brings health resources and medical care to the needy region of Navapur, Maharashtra. In addition to immediate care, Grace Hospital also caters to the diagnositc needs of patients by giving correct treatment early on, thus saving critical time.The facility is committed to care, compassion, and community health – words that lie at the the heart of everything we do. 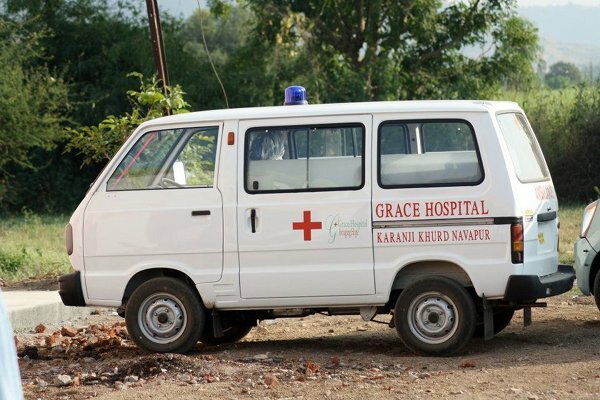 Essentially, they mean that we will strive to provide quality patient centered health care that reflects the love of Jesus Christ to the individuals and families of Northern India. 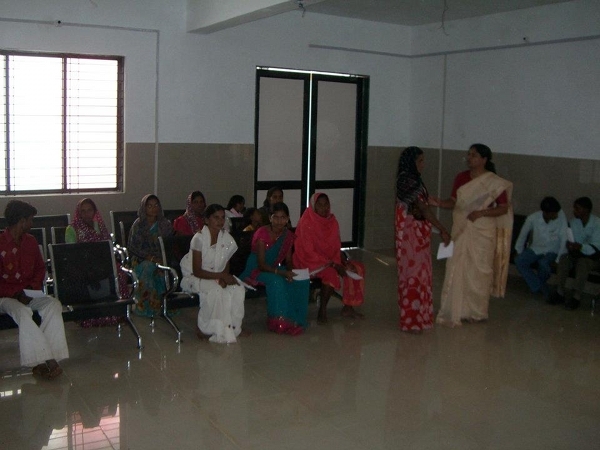 Almost two million people live in more than 300 villages in the greater Navapur area and surrounding districts. Tragically, the vast majority of these people belong to the poorest classes of society. Many of these dear souls,created in the image of God, are sometimes considered lower than animals. Even worse, until now, they had no access to a decent medical facility. In a country where up to 40% of the population live below the poverty line, physical needs are tremendous – in fact, they are beyond description. Medical services, that we take for granted, such as acute care, emergency needs, and pediatric services, etc. are basically non-existent.